Starts at 11am, 12pm, 1pm, 2pm. FREE! 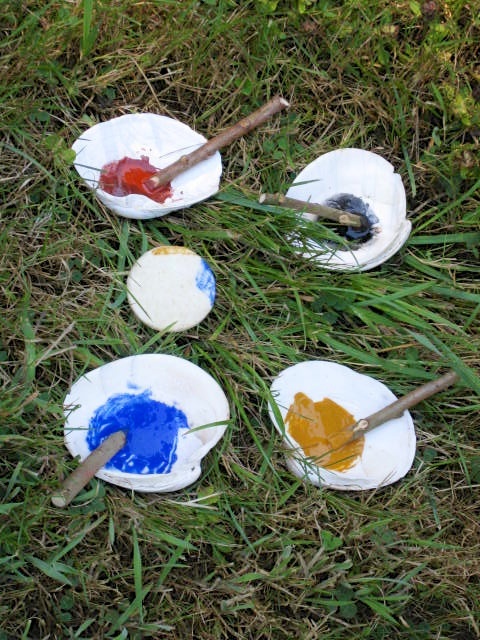 Make pigment, bind it into paint and paint your own rawhide disk. 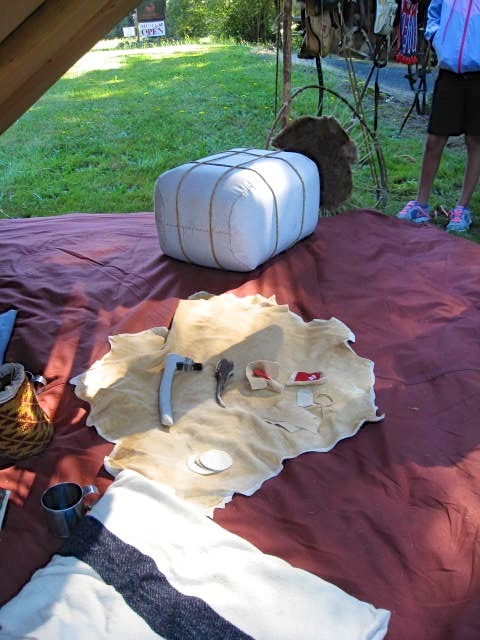 Interpreters will demonstrate the paint making process and paint a design on hide. 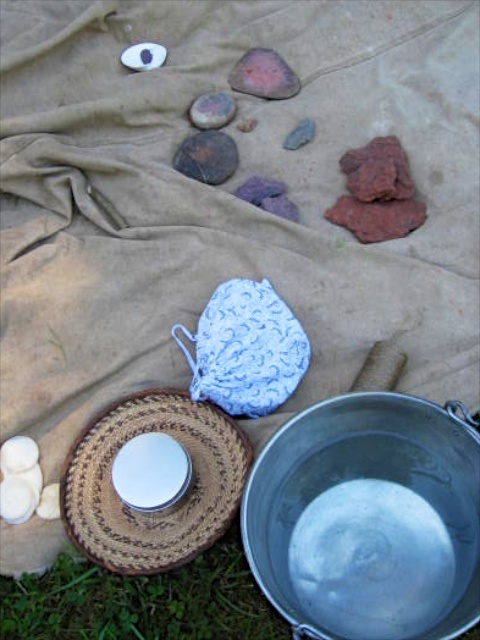 Learn about the parflesche and practice packing! Special exhibits and more! Please use the event registration page to make a reservation for this event.